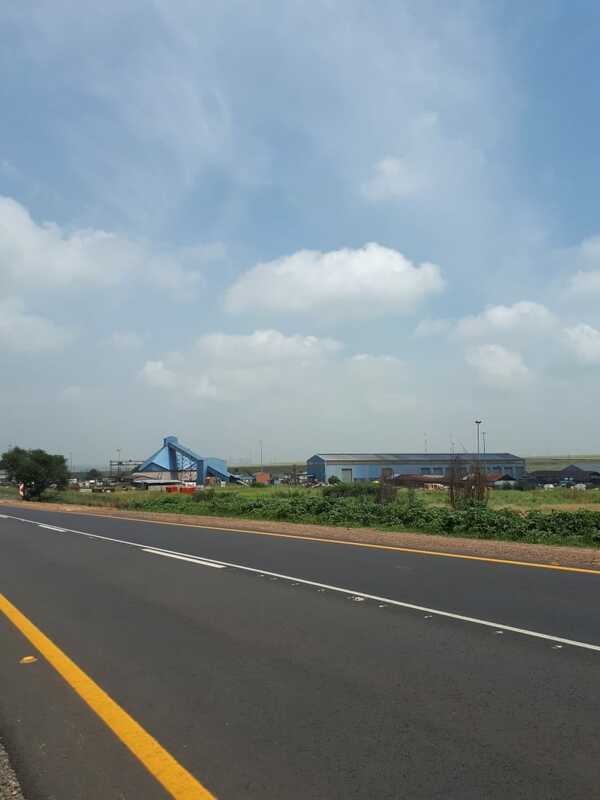 At least one person, believed to be an illegal miner, died on Wednesday, 6 February 2019, in a gas explosion at the Gloria coal mine, near Middleburg in Mpumalanga, police said. "Two people have been retrieved from the mine. One is dead and the other is alive but rescue operations are still under way," said Brig Leonard Hlathi. He said it was uncertain how many people were trapped underground and what condition they were in. According to reports, more than 40 miners were underground when the explosion occurred. About 20 were reportedly able to escape. Hlathi expressed concern over the incident, saying that people infiltrating mines, not only for gold and copper but also for cables, was an ongoing problem. The department of mineral resources said it was aware of the situation and believed that no official mining was under way at the mine. The mine was placed under business rescue a year ago. The Gloria Mine has been closed for the last four months where hundreds of miners have still not been paid. During this time, the Mine struggled with an increase of cable theft. Proto teams are currently at the shaft where a rescue operation is underway. It is unknown whether the trapped people are alive.